The iPlayerHD Team and I have been discussing different initiatives and approaches to generate excitement about the iPlayerHD Blog. We are very aware that the most important effort we can make is to write about things that interest you – the reader. We’re working on that. We also think it is time we gave it a name and we could use your help. iPlayerHD’s Blog is about Web video. 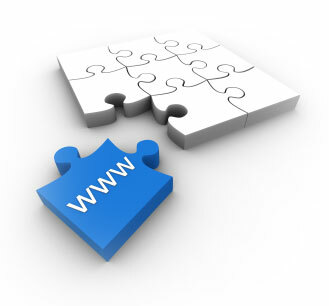 It’s about Web technology. It’s about giving iPlayerHD subscribers information they can use to deliver a better Web video experience to their audience. Shakespeare wrote, in Romeo and Juliet, “What is in a name? That which we call a rose by any other name would smell as sweet.” William sure had a way with words. Will you be the Shakespeare who pens the name of iPlayerHD’s video hosting blog? If so, you’ll win a brand new Google Nexus 7. 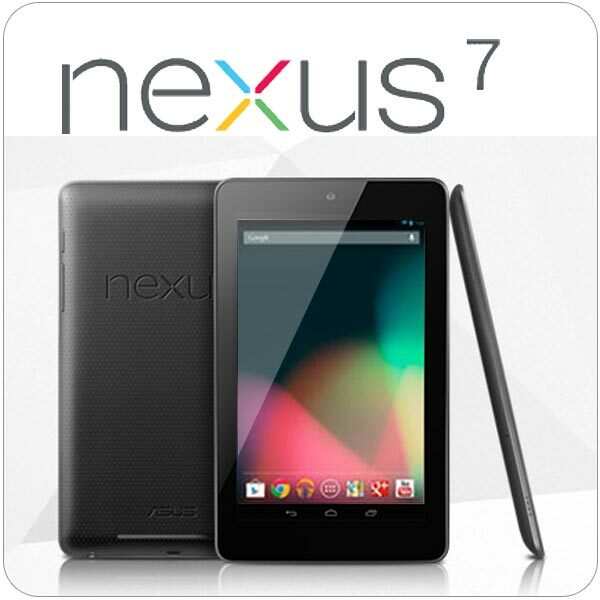 The new Nexus 7 tablet from Google has the latest Android OS called Jelly Bean. It’s got a vibrant 7 inch screen and lots of great features. Many reviews say it blows away the Kindle Fire. You let us know what you think if you win! The rules are simple. You must have an iPlayerHD account. Trial account and active accounts qualify. We’ll accept only one entry per account. Should we choose a name that was submitted by two or more subscribers, we’ll choose one winner at random. The prize cannot be redeemed for cash. If you win, you get the Nexus 7 delivered to you. All entries must be received by July 31. We’ll announce the winner here on Thursday, August 10. If you don’t yet have an iPlayerHD Trial Account, get one here. Submit your entries to nametheblog@iplayerhd.com. The iPlayerHD Version 7 Release is a Big Success! Viewer Engagement: Does Video Length Matter?